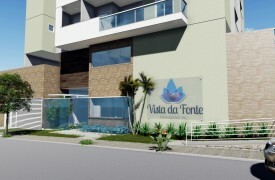 Espirito Santo’s M Santos Building company and incorporation founds partnership with Sao Paulo’s Cipasa Urbanismo in order to build together the Reserva Armary closed condominium, at Guarapari, and the Verana Cachoeiro, at Cachoeiro de Itapemirim. Cipasa’s resumé includes 20 years of experience, and 190 development projects concluded throughout Brazil. In this partnership, M Santos is going to build the civil buildings, like watchtowers, the administration office, places for sports, and plazas. 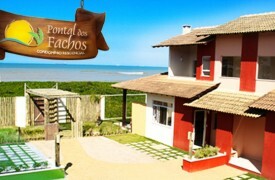 Reserva Armany’s most attractive features include the Beach Club, equipped with a swimming pool in front of the sea coast, and located near of the beachs of Peracanga, Guaibura, and Bacutia. M Santos and Cipasa Urbanismo are well know for their focus in sustainability, and for working with high quality projects. They are near to work together in other states than Espirito Santo. With 19 years of experience, M Santos has large experience with civil buildings like shopping malls, car dealerships, banks, corporative buldings (commercial, and industrial), and so forth. 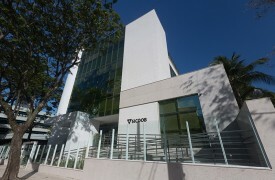 Some main examples includes Sicoob ES’s central office, Audi Center Vitória, and Antolini do Brasil’s buildings..